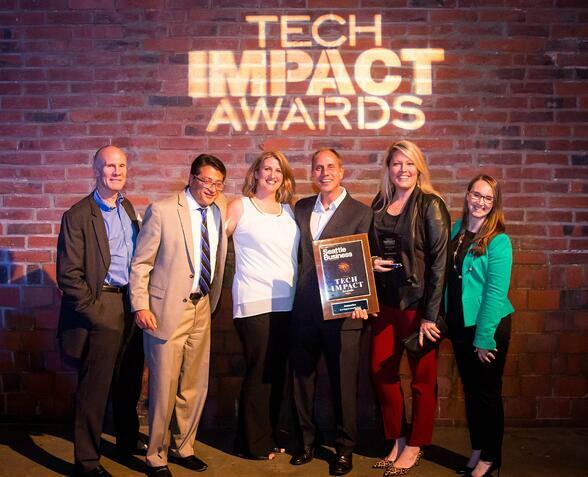 Seattle Business magazine’s Washington 2016 Tech Impact Awards were announced at an annual dinner on Wednesday, September 21st, where top companies in the technology space were recognized. The SaaS category finalists specialize in subscription-based, on-demand software. Acumatica won their place on the list with their doubled customer count to 2,000 in the past 18 months and a triple-digit revenue growth within the last year.